Winemaker Ben Chipman learnt his craft at the iconic Rockford winery. 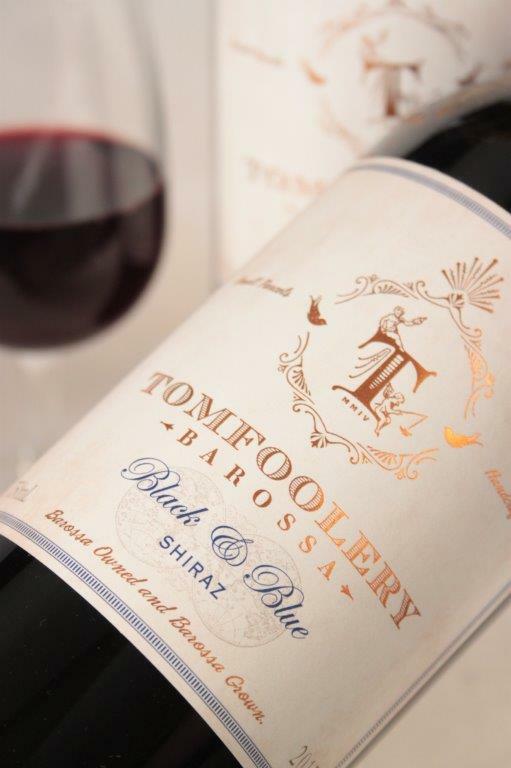 The Tomfoolery ‘Black & Blue’ Shiraz is sourced from a select premium vineyard in the northern sub-region of Ebenezer in the Barossa Valley. Grown by 5th generational grape grower Adrian Hoffmann this site offers soils that are commonly sandy loam over heavy red clay which provide a controlled yet accessible source of water allowing the vines to produce stunning fruit. 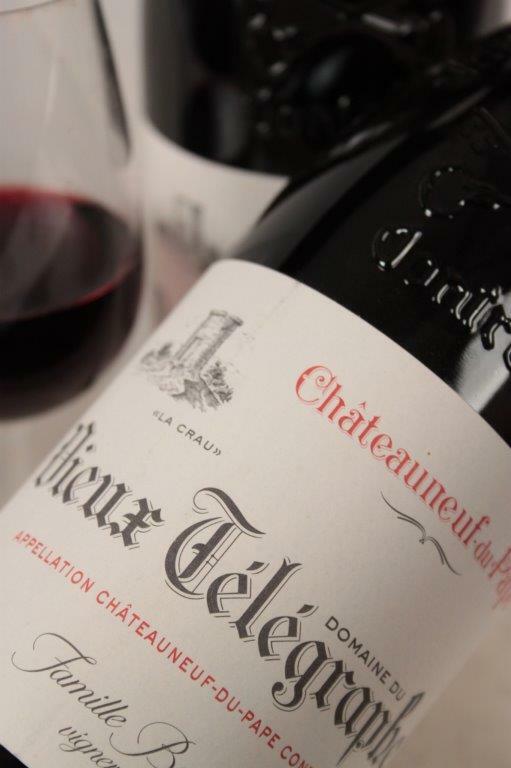 Big and bold, with a punch of plum pudding, liquorice and caraway seeds, all smothered in bramble jam. 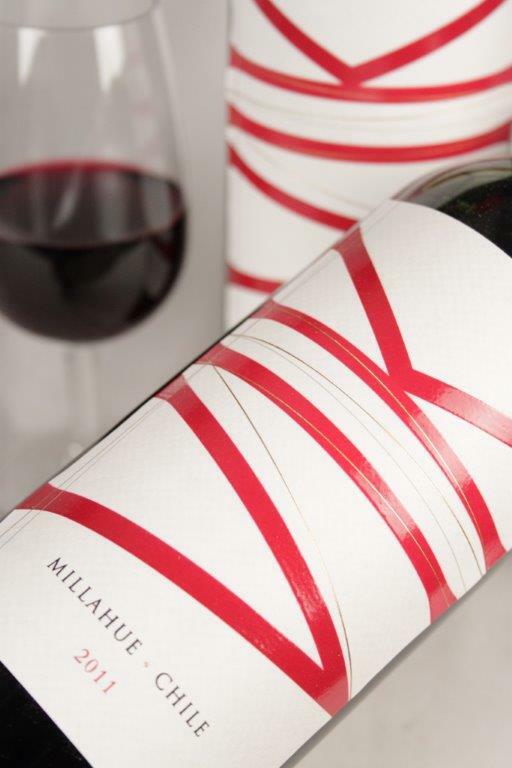 The palate is full-bodied, rich and satisfying with ripe plummy fruit and bacon smoke, tightened on the finish by fresh acidity and meaty chunks of firm tannin.